If you are looking for the best smartphone for gaming, then this article will help you choose among the flagships of many popular smartphone brands out there. Each flagship from the top notch manufacturers such as Sony, Apple, Samsung, LG and OnePlus are chosen for the comparison here. Read this article to find how well these flagships perform in terms of playing high-end games in smartphones. With devices getting more and more powerful every year, the possibilities that we could do on smartphones increases. There is possibly nothing that we couldn't do on a smartphone. Even the hard-core games that we used to play on our laptops PCs and other gaming consoles can now easily be played on our smartphones. With that being said, it is still pretty confusing to find out which device is the best for gaming. Here in this article we will go through some of the flagships from Sony, Samsung, LG, OnePlus and Apple and will try to find out which smartphone is best in the department of gaming. Which Smartphone Should I Buy For Playing High-End Games? When it comes to gaming, screen size of the smartphone is one among the important factor which gives you ultimate gaming experience. Smartphones with screen size ranging from 5-inches to 6-inches are the best when looking forward for a great gaming experience. Display resolution and quality is another factor, it is recommended to have 1080p display with over 300ppi for playing high-end games, even though most 720p displays could handle them without any issues. Next thing is to checkout the graphics unit powered within the device you are going for. For an uninterrupted enjoyment, it is must that your device hold a super duper GPU for rendering the graphics provided by the high-end games. Also you should be having at least a dual-core processor to render your game, but having quad-core or above can take your gaming experience to next level. Another thing to note before going to buy a gaming smartphone is that, phones with high battery capacity will help your gameplay last longer, since most phones out there could last only up to 2-3 hours of gaming on a full charge, so looking for a device with more than 2500mAh battery is recommended. In terms of large games, it is also important to look for smartphones with high internal storage, since on most devices game files are stored on internal storage and couldn't be moved to microSD card, having at least 16GB of on-board memory is recommended. Last but not the least, RAM has plenty of role in providing smooth gaming without any lag. It is recommended to have 2GB of RAM when you play most high-end games. If you still face problems during the gameplay, then you can try adjusting the graphics levels and other options from the game settings. Here are the list of top 5 smartphones for gamers to buy in India. These devices are either recently launched or about to be launched by end of September 2015. So let us get deep into these devices and find out which one among these is best in terms of providing high-end gaming experience. As we know that Apple is about to launch their latest flagship this month with much improved specs than its predecessor. 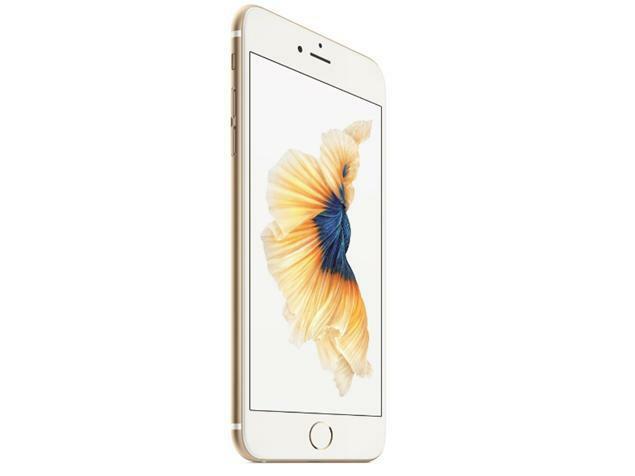 iPhone 6s Plus comes with an IPS LCD display sizing around 5.5-inches with LED-backlit screen. The resolution delivered by the phone is a full HD with 1080x1920 pixels and 401 ppi of pixel density. The 6s Plus even comes with a new Apple A9 chipset powered to a dual-core processor running at 2GHz of speed. Moreover the GPU powered within the device is the PowerVR GX6450 which could render any high-end games that are available for your iPhone. The device comes in three variants; 16, 64 and 128GB to choose from. This large amount of storage is more than enough to save multiple game files without any issue, but keep in mind that as always this device from Apple does not support microSD card. Unlike the iPhone 6 Plus, the 6s Plus has got a 2GB RAM which gives much more smooth functioning of games and other multi-tasking. Finally the device holds a decent Li-Po 2915mAh battery to deliver you enough juice without leaving you in between your important tasks. Also Read: Samsung Galaxy S6 Edge+ smartphone - What is new in it? After the huge success of OnePlus One, the company once again came with yet another spectacular device, the OnePlus Two. Talking about the features that it delivers, gamers can take most advantages from this device that comes with a full HD LTPS LCD display sporting 5.5 inches with 1080x1920 pixels. The resolution of OnePlus Two is perfect for gaming as it delivers 401 ppi of pixel density. Keeping aside the fantastic display, the chipset powered within the device is also powerful with Snapdragon 810 that clocks at 1.8GHz speed with an octa-core processor. For rendering high graphics, the device provides Adreno 430 GPU. Moreover the device comes in two variants based on the storage space; a 16GB and a 32GB product. According to the type of storage you choose, the RAM powered within the respective devices also varies, you get a 3 GB RAM for 16 GB variant and 4 GB RAM for the other. Finally the device have got a longer battery life to feed the hungry specs inside, with Li-Po 3300mAh battery it could easily take you to the next day with just one charge. When talking about the flagships, Samsung has its flagship announced and even started its pre-booking in online shopping sites such as Amazon. Galaxy Note 5 has got a brilliant display quality that beats all other smartphones in this list. With Super AMOLED display and 5.7 inches of screen size, Galaxy Note 5 is able to produce vibrant color and delivers 1440x2560 pixels of screen resolution that gives you around 518 ppi of pixel density. Talking about the hardware, Note 5 comes with Samsung's usual Exynos chipset along with octa-core processor running at 2.1 GHz of speed. For perfect gaming, the GPU inside the Galaxy Note 5 is the Mali T760MP8. 4GB of RAM powered inside this device is the highest available RAM found on any smartphones available today. On the side of in-built storage, Galaxy Note 5 features a 32 GB variant as well as a 64 GB variant. When considering the powerful display, the battery provided within the Galaxy Note 5 is not the best, as it comes with Li-Po 3000mAh battery which could only deliver you around a day of usage. Best smartphone Sony had ever created is the Xperia Z5 Premium, which is the world's first 4K smartphone. If you are really a Sony fan and if you are used to Sony designs, then Z5 Premium will definitely suite you. On the side of gaming, you could experience new level of gaming in a 4K display delivering the highest ever resolution which is 2160x3840 that could give you a whopping pixel density around 806 ppi. This 5.5-inch device that comes in IPS LCD display is comparatively less brighter than the Galaxy Note 5, but still it could deliver you greater performance with Snapdragon 810 as the chipset powered within the device. This octa-core processor can fire your device up to 2 GHz of speed and the graphics processing unit inside this device is the Adreno 430. With 3GB of RAM and 32 GB of ROM, you could get more gaming experience out from Z5 Premium. After all this is the device that has been claimed by Sony, which says it can deliver you up to 2-full days of battery life with just a Li-Ion 3430mAh battery. Even though each and every device mentioned above are perfect for high-end gaming, it is very difficult to choose one device from this list. But you can choose one according to the features that you like the most. Especially when looking for a smartphone with gaming capabilities, you must give importance to the hardware powered within the device. But as the hardware develops, the thirst for battery life also arises. So it is important to find a device that keeps the hardware configuration as well battery life in balance. With that being said, Xperia Z5 Premium delivers all the features that you are looking in a gaming smartphone. But the display being slightly less brighter and a GB less RAM compared to that of Galaxy Note 5, will have to be tolerated. 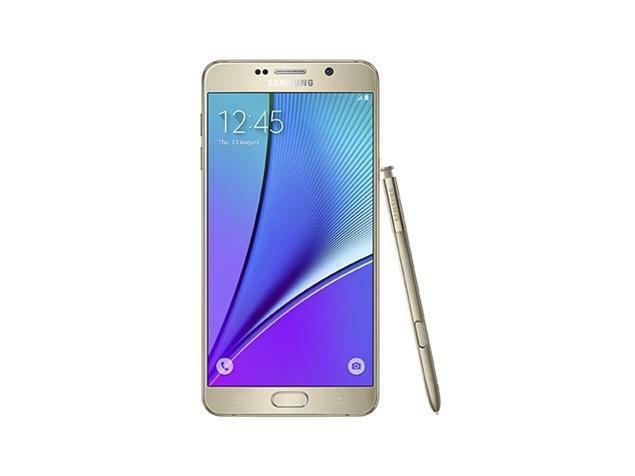 On the other hand if you are really interested in buying Galaxy Note 5, then keep in mind that you will have to deal with slightly less battery capacity. 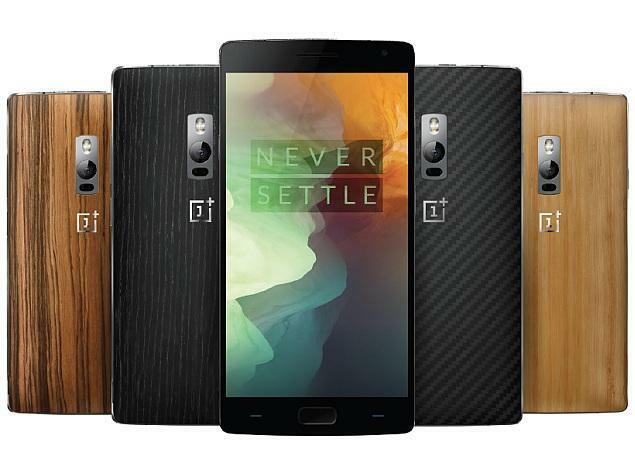 Talking about OnePlus Two, it is not at all behind when delivering superb gaming experience, but since the device being manufactured by new brand, it is not so digestible by many users out there. 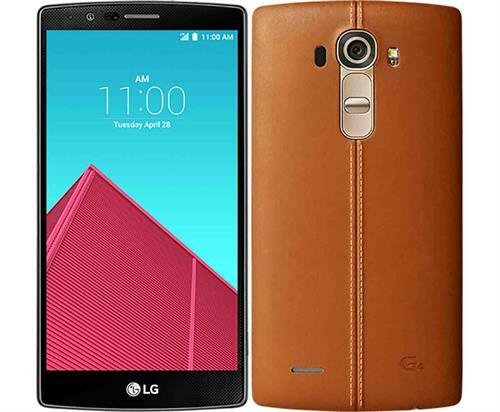 LG G4 has many features that any gamer would wish for. With all the configurations being balanced in right way, G4 could also deliver you spectacular gaming experience on a smartphone. When coming to iPhone 6s Plus, it is not so recommended for those who are really into Android. Also there are not many high-end games available in Apple store when compared to that of Play Store. But if you are someone who are looking for a vast change from gaming experience on Android to that of iOS, then this could be the right device for swapping.